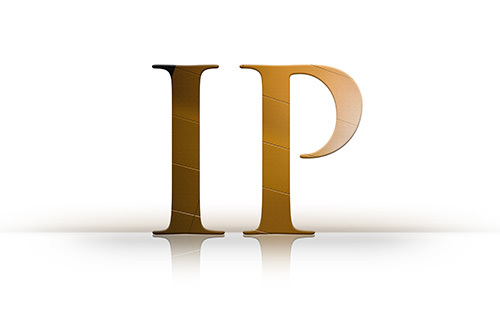 Our IP department boasts wide experience in advising all kinds of exclusive rights matters, both contractual and out of court and in court claims, particularly in patent disputes. In all the above cases, the basis of our approach is to combine a decisive procedural strategy with a deep understanding of the subject-matter of protection, be it the invention, the creation, the product or service being the object of the distinctive sign, the business activity in the event of trade secrets, etc. To this aim, we collaborate very closely with our clients and external experts (in the event they are needed), and we become deeply familiar with the technical matter which is the subject of our case.